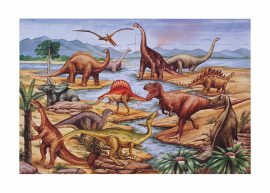 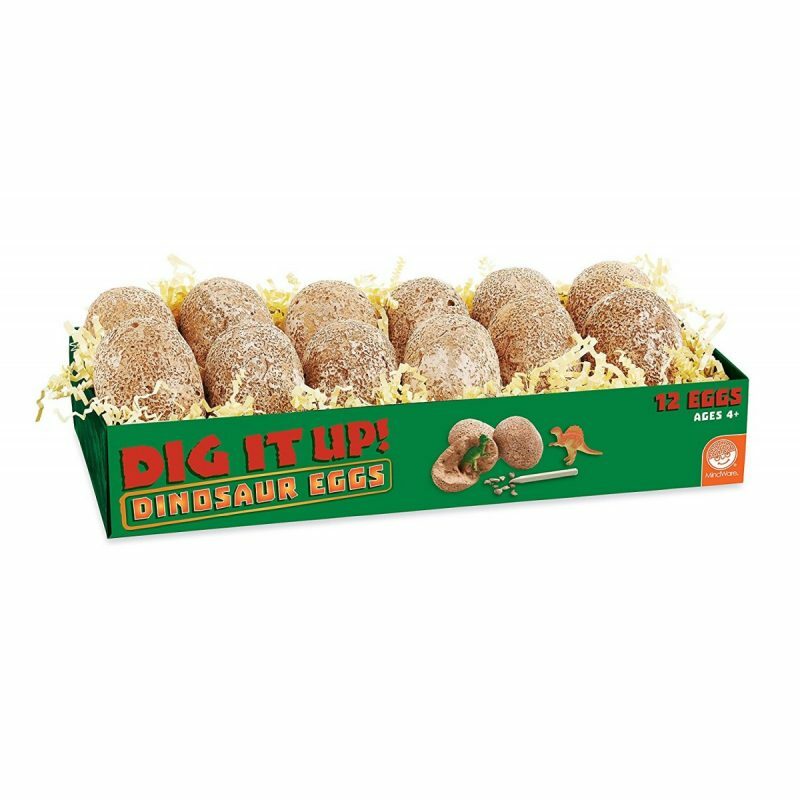 Every egg in the carton contains a different dinosaur! Simply soak the 3″ clay egg in water and then carefully chisel away the shell to excavate the dinosaur inside. 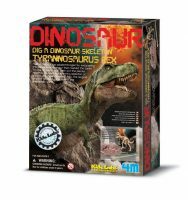 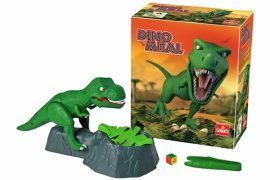 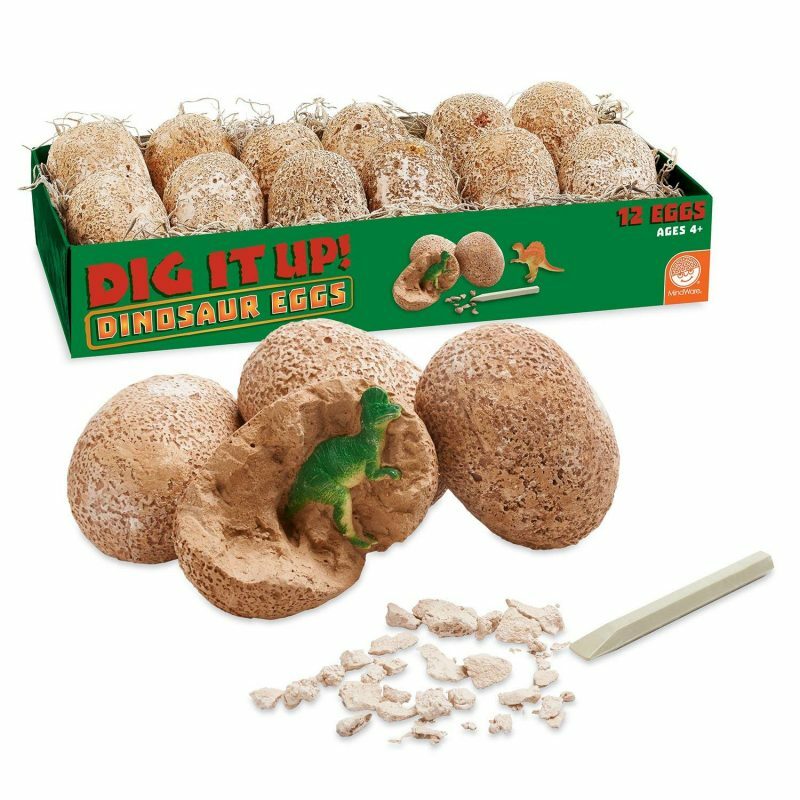 The set includes one dozen individually-wrapped clay eggs, each with a chiseling tool and instructions, and an excavation guidebook for learning more about your dino discoveries. 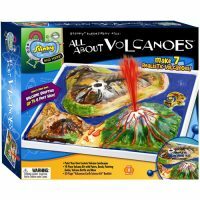 It’s a perfect group or party activity! 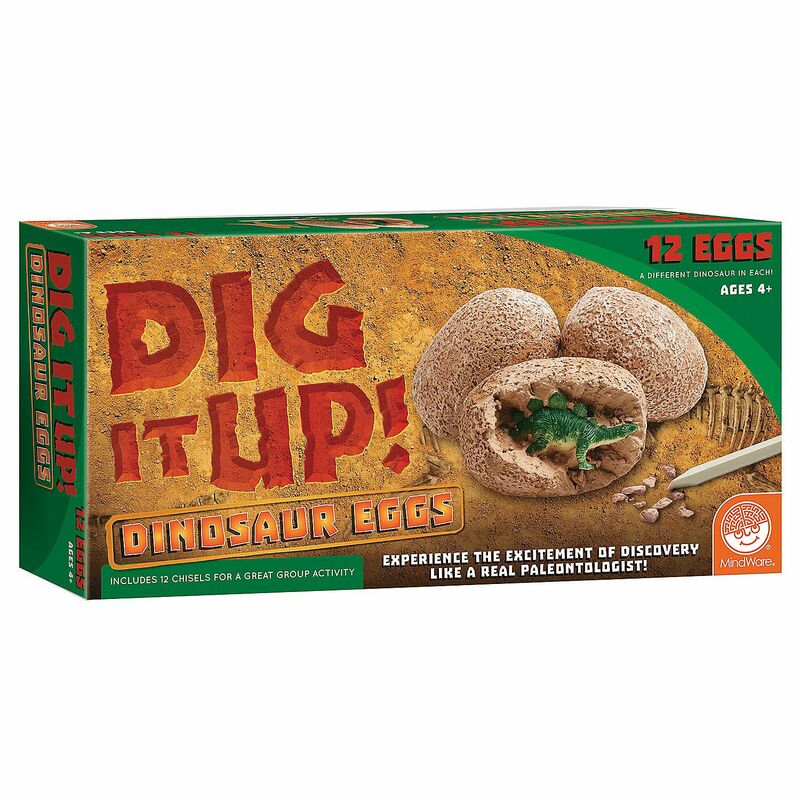 Tags: dig, dig it up, eggs, excavation.